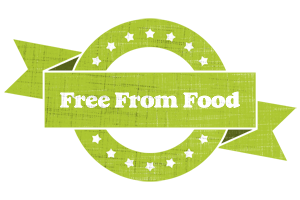 With so many allergens & diets these days, we at Free From Food believe that all the information you need should be readily available in one place, be it information or products available to buy for those who suffer from any allergies, we also provide you with information to help you decide where to eat should you be eating out or ordering a takeaway meal. Take a look around, and see what takes your fancy, our website is allergy free. 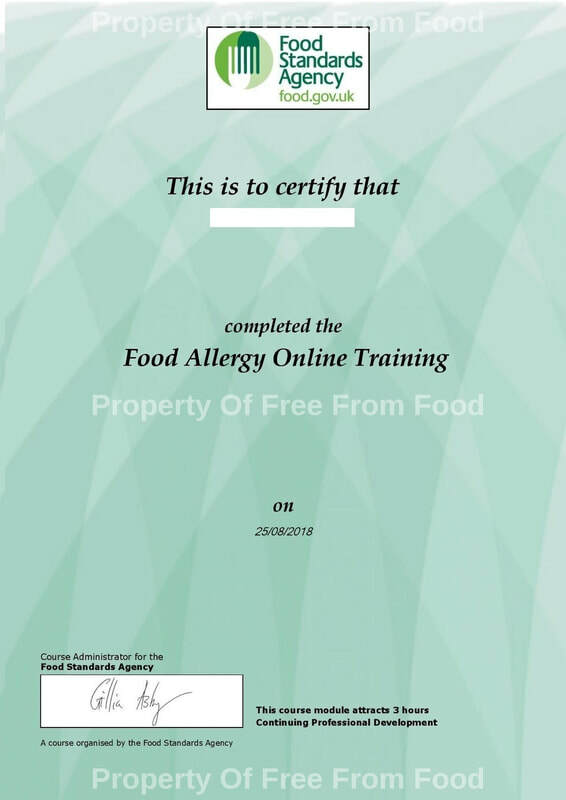 We have completed the Food Standards Agency's Food Allergy Training & received a certificate for passing. (Please note: The image of our certificate has had the 'Awarded to' name erased for security purposes as it had to be awarded on a personal basis (to a person) & not to a business as a whole, we have also watermarked it to prevent any unauthorised use).